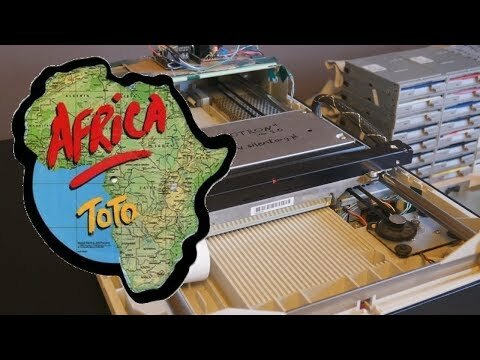 Patreon: https://www.patreon.com/floppotron PayPalMe: https://paypal.me/floppotron Toto - Africa cover by computer hardware orchestra. Which song would you like to hear next? Like it? Share it! https://www.facebook.com/floppotron/ More info on how it works: http://silent.org.pl/home/ .